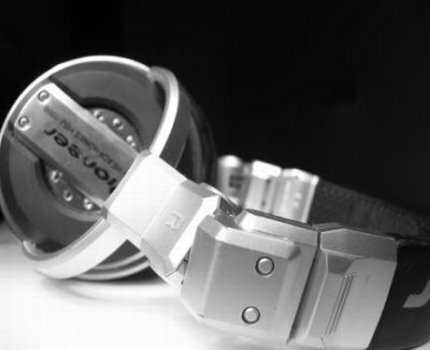 Skill Mega were formed early in 2004 when London based rappers Reps and Dan Fresh (of Brighton's legendary Lost Souls, Janomi records) began working on a project with Bournemouth DJ Rod Dixon for the fledgling label Cryogenics (Double D Dagger, The IRS , Usmaan) alongside producer Peepin' Tom. A chance encounter between Rod and Polish Super producer OSTR in a Bournemouth record shop culminated in a collaboration on Cryogenincs -Bitter Blocker EP which also featured Lost Souls emcees Uncle Dickie and Witchdocter Wise and jazz singer Amanda Stevens. A short tour of Poland and numerous UK dates soon followed and Skill Mega spent the following year cultivating new songs for their debut album, occasionally playing out in Poland and popping up for a quick cameo alongside Tame One on OSTR's critically acclaimed '7' album. 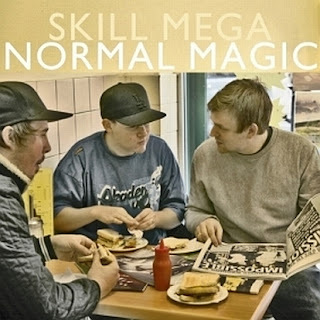 By the tail end of 2006 Skill Mega's debut Album 'Normal Magic' was finally finished, incorporating the talents of the three main Megas alongside Uncle Dickie, Witchdocter Wise, Amanda Stevens and Zebra Traffic's rising star Rup the Cnut. The release date in Poland is May 16th 2007.